Turbado.info is a blog about Turbado Solutions in Europe. 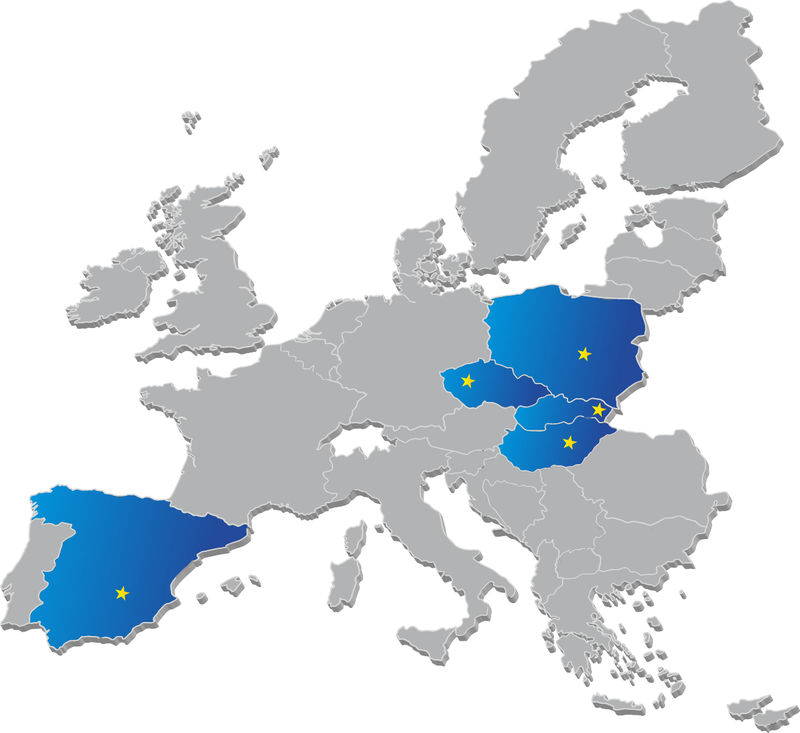 Turbado operates internet shops with advanced solutions in most of EU countries. This blog is the only official blog, maintained by the management of Turbado. We are always happy to receive your comments and suggestions how to make our solutions better. 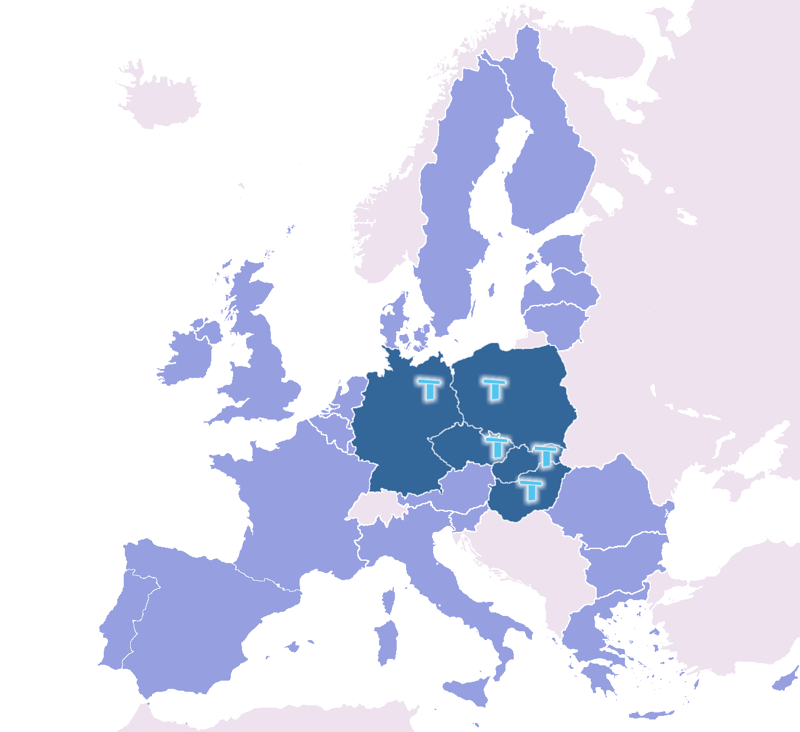 Czech Republic, Hungary, Poland, Slovakia and Germany.